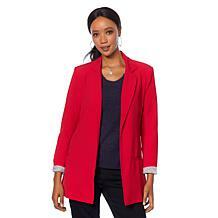 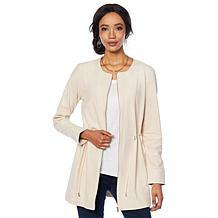 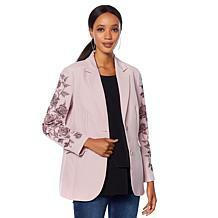 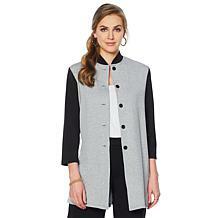 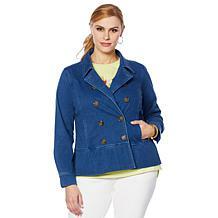 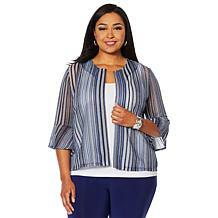 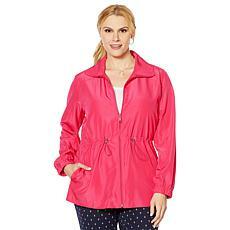 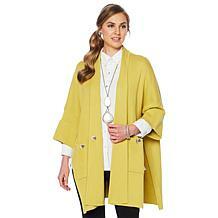 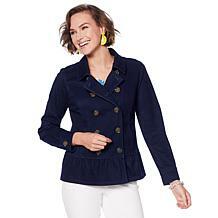 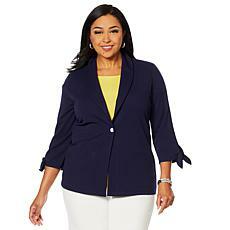 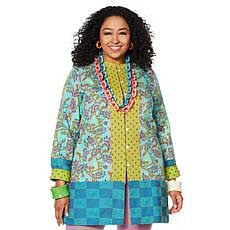 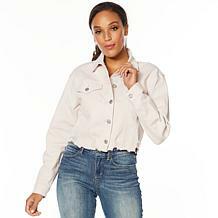 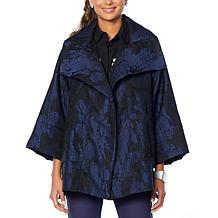 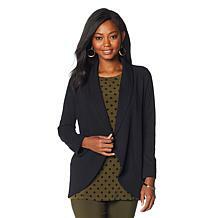 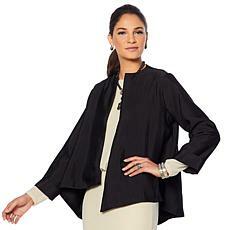 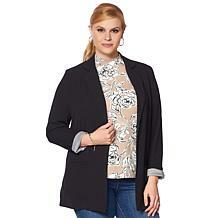 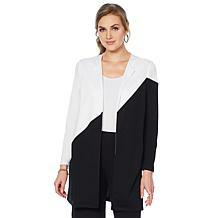 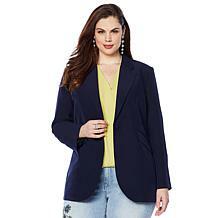 From lightweight dusters to stylish coats and blazers, there are a variety of plus size jackets that can help you put the finishing touches on any outfit. 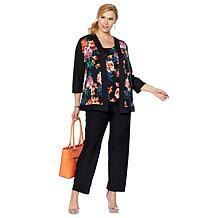 Discover how you can work these key pieces into your wardrobe for a fresh look. 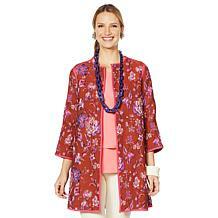 If you're simply looking for a light and airy jacket that can add a touch of extra color to your outfit, consider a kimono or duster. 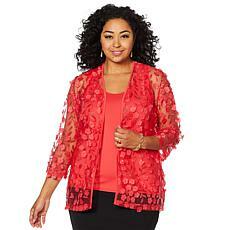 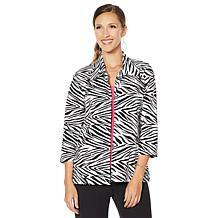 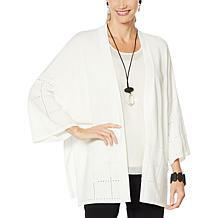 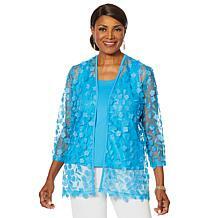 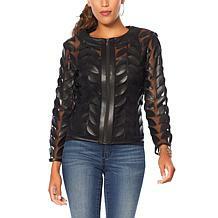 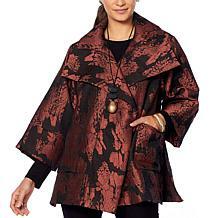 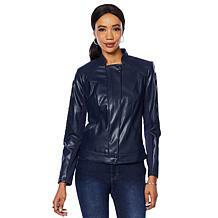 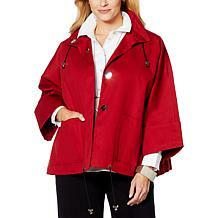 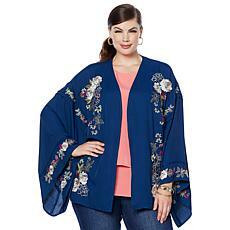 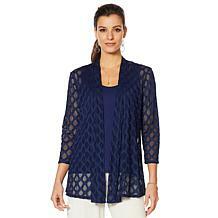 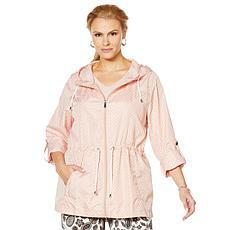 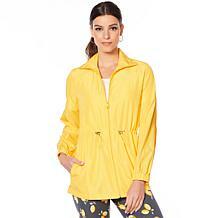 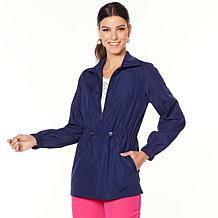 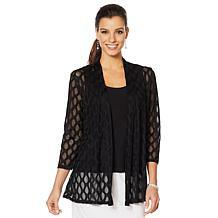 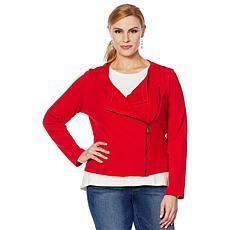 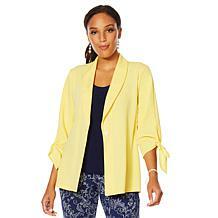 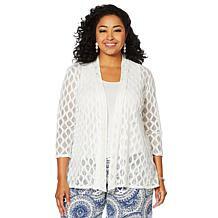 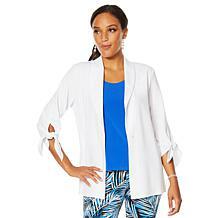 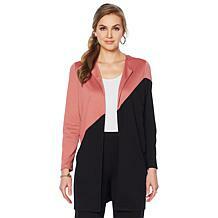 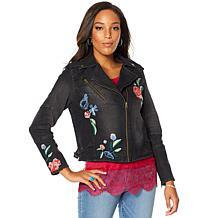 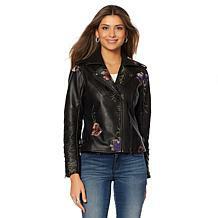 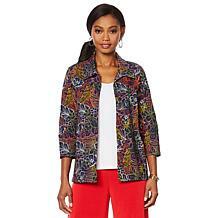 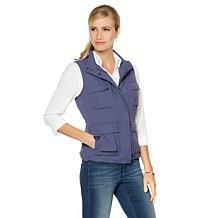 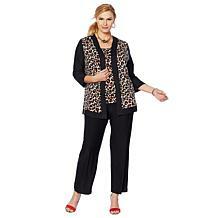 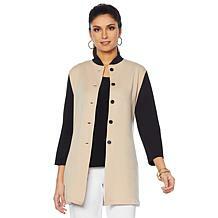 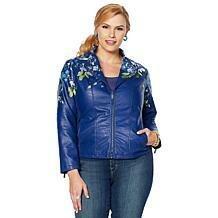 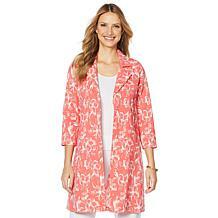 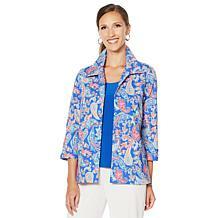 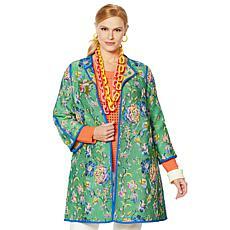 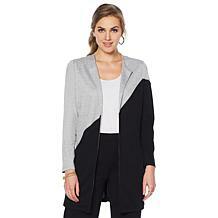 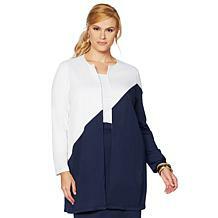 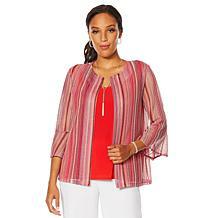 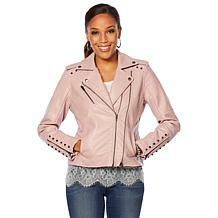 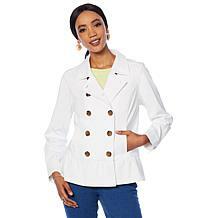 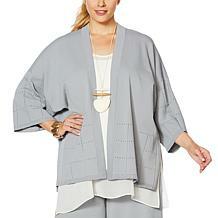 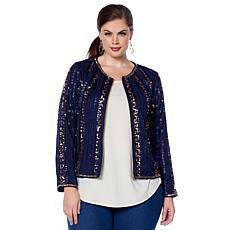 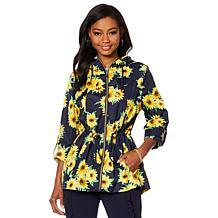 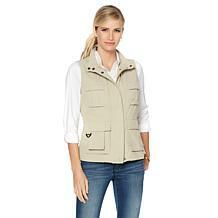 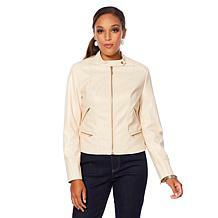 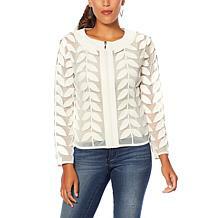 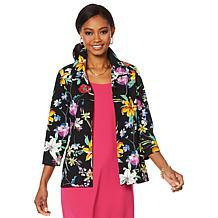 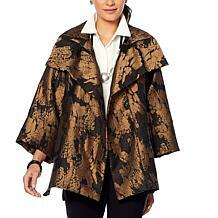 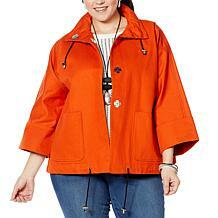 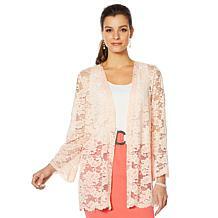 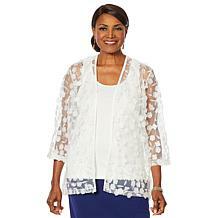 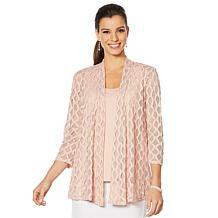 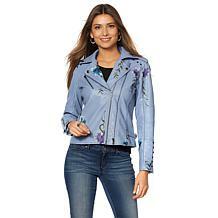 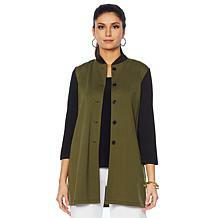 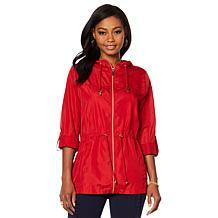 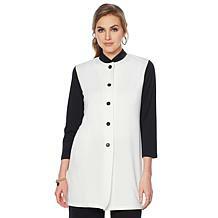 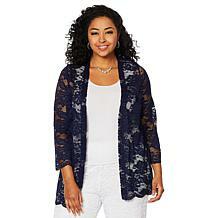 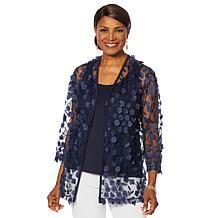 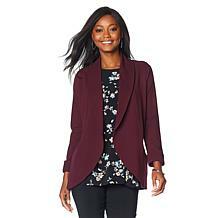 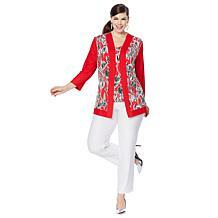 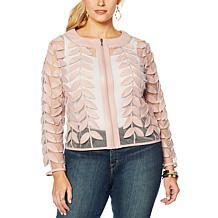 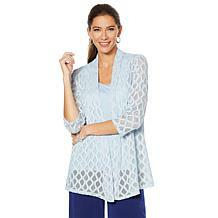 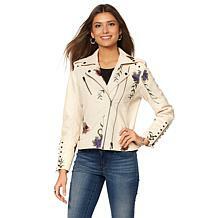 These jackets are typically made from chiffon or other sheer fabrics. 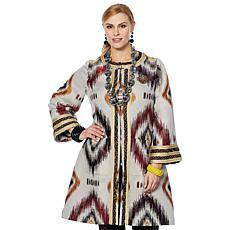 You can find them in solid colors or unique prints and patterns. 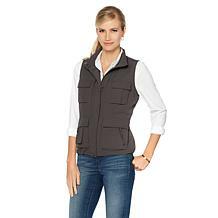 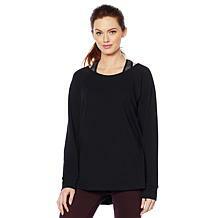 Consider matching one with a pair of skinny jeans and a fitted top in a solid color for a casual yet stylish outfit. 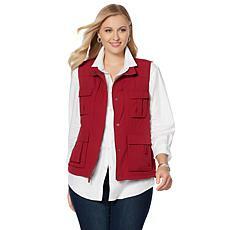 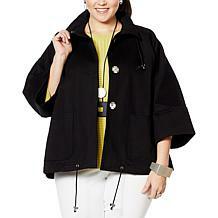 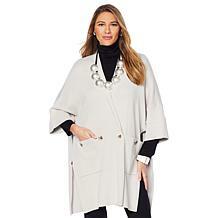 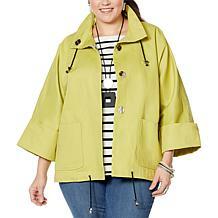 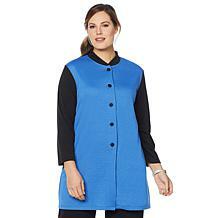 When you need your plus size outerwear to offer a little more warmth or coverage but you don't want to sacrifice style, we've got you covered. 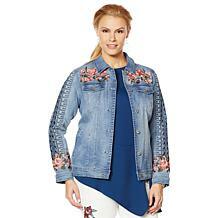 A denim jacket is always a classic look when you're putting together a relaxed outfit. 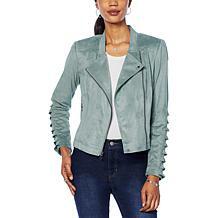 If you're heading out for the evening and you want to bring a jacket along in case it gets cold, consider the sharp look of a bomber or moto jacket. 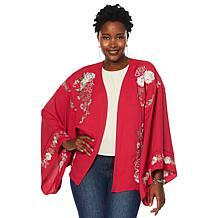 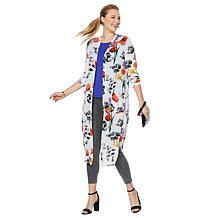 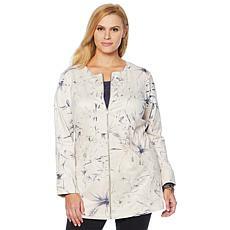 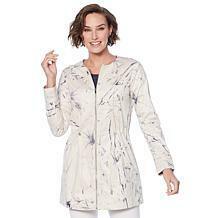 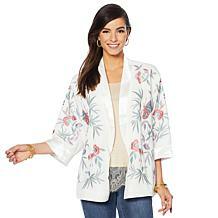 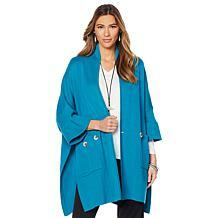 From light kimonos to modern coats, it's easy to find a plus size jacket that will add the perfect finishing touch to your outfit.